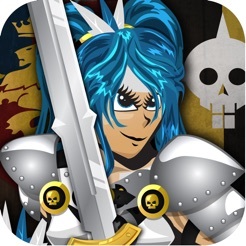 Here is a reborn of a strategic role playing game built in a fantastic and epic storyline. 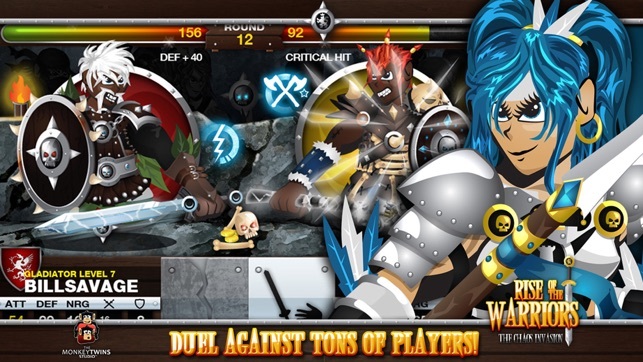 Discover a vast world where the Chaotic Minions have spread throughout to prepare the Chaos Invasion! 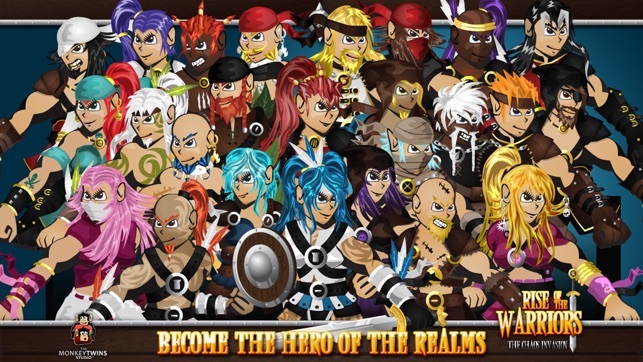 Help the Prince to fight the Chaos army and become the Hero of the Realms! Goblins, Orcs, Ogres, Dark Elves, Dragonkin, Werewolves, Gnolls, the Undeads and numerous others are determined to invade the Lands of the Goldenlion. Will you be able to stop them? Come and join us in this epic journey! 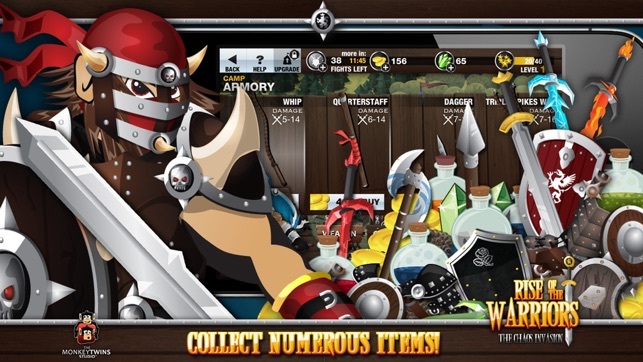 ▻Use your skill or potion cards to defeat your enemies! ▻For real challenges, get a blessing from the Gods! ▻Choose among many duel styles with specific skill cards! ▻Join one of the many Houses and get an additional skill card! 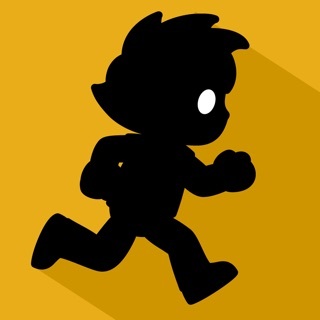 ▻Personalize your avatar in many ways. 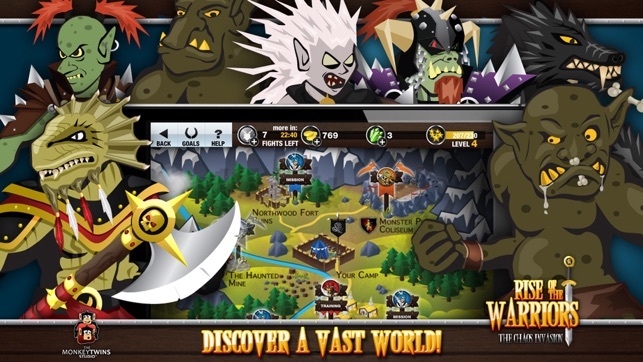 ▻Discover a vast world and find Missions, perform Training, accept Challenges and find Bonus zones!! 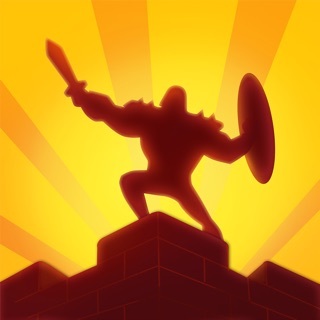 ▻Perform numerous heroic missions built in a fantastic storyline! 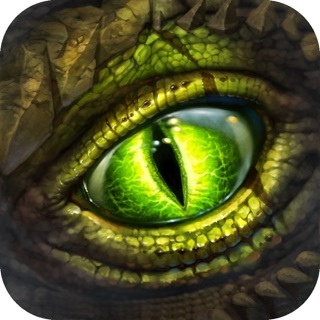 ▻Challenge fantastic creatures in the Monster Pit and get bigger rewards! 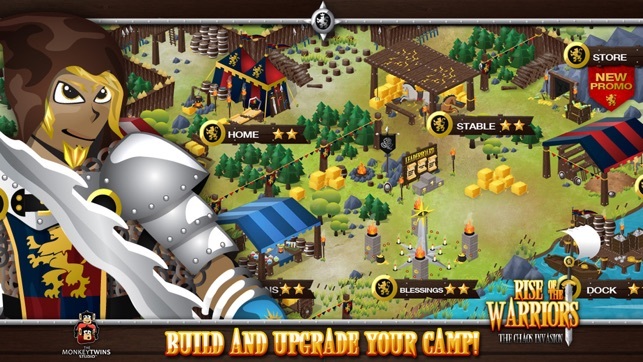 ▻Build and upgrade your Camp to gain access to more resources! No more internet required, no more social features and no more leaderboard! Play on your own wherever you want. But....you have to start from scratch. Sorry. Seems fun so far. Opponents use the "disable skills" rather quickly and I don't even get a chance to use mine after pressing start battle however. They fixed a lot of the bugs. The battle system is still kind of a joke so be prepared to be frustrated.